Building bridges. The bridge not only connects countries, cities and different cultural currents, but gives the opportunity to people around the world to get closer and communicate through the most understandable and intelligible mean of communication – the language of art. The Fund for the Development of Russian Culture “Kraft-Pavlova” was founded by Elena and Walter Kraft in 2009 and its main goal is to support and develop contemporary art in all its forms. One of the priorities of the Foundation is organizing and holding socially significant cultural projects in Russia and in other European countries. 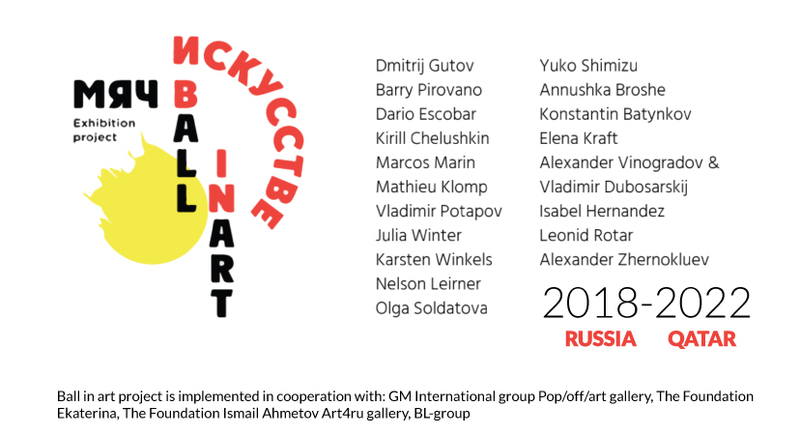 The Foundation cooperates with Russian and European figures in the field of modern art and culture, as well as with governmental and public organizations, participating in various programs of the Government of the Russian Federation.